Congratulations to our calendar raffle winners so far this week! 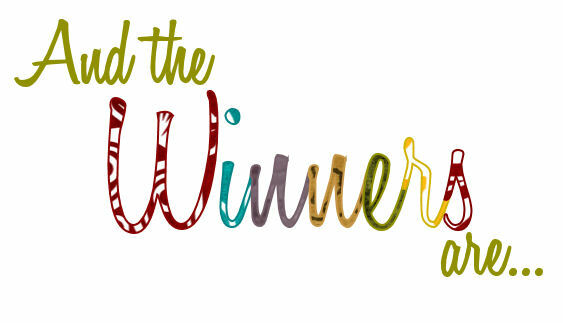 Paul Kellen is our July 7th winner of $100, Lois Torgerson is our July 8th winner of $150, Audrey Rahrlien is our July 9th winner of $75, and our July 10th winners of $50 are Julie Heitmann and Audrey Rahrlien. Local authors – indie, self-published, aspiring, and mainstream – can now create ebooks and share them with readers across the state and potentially across the country using free tools provided by Minnesota libraries.